Taiwan’s universal health care system, the National Health Insurance program, was launched March 1, 1995. The NHI is a single-payer compulsory social insurance plan that centralizes funding. This approach delivers exceptionally low administrative costs in comparison with international standards. Premiums are equitable, consistent and affordable, and provide users with access to quality medical care. By law, all citizens of the nation will be covered by the NHI. Users are free to choose their health care providers and, with up to 93 percent of medical facilities in Taiwan contracted under the NHI, enjoy convenient access to treatment and short wait times for procedures and services. Coverage includes dental care, inpatient and outpatient services, prenatal and postnatal care, medical equipment, pharmaceuticals and traditional Chinese medicine. 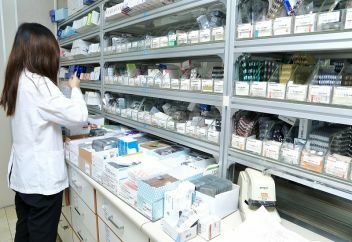 The NHI provides all of Taiwan’s citizens and residents with cost-effective, efficient, safe and high-quality health care and medication. This achievement has been widely acclaimed by the international community. Universal health coverage is one of the core principles of the World Health Organization, as specified in the global body’s constitution. To promote this concept around the world in line with the U.N. Sustainable Development Goals, the WHO advocates essential coverage and services across 16 indicators in four categories. As the first country in Asia to implement a universal health care system, Taiwan has achieved exceptional results in these areas. 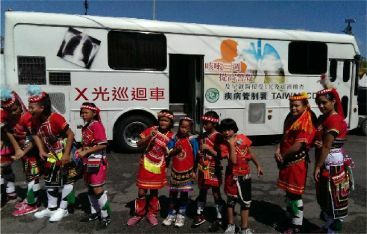 In addition, with the NHI in place for more than two decades, Taiwan has accumulated extensive expertise that can benefit countries working to implement similar programs. Taiwan is ready and willing to share its experiences so as to assist nations in achieving the third SDG of ensuring healthy lives and promoting well-being at all ages. 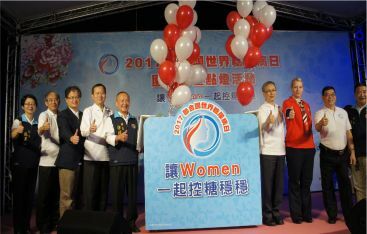 When it comes to realizing health for all, Taiwan can help.